SSI is the current leading international agency certifying freedivers of all levels, from beginners to instructor trainers. SSI has over 2,500 schools, 35 regional centers, and offices all over the world. SSI Instructor Courses are one of the freediving industry’s leading professional freediving programs.  Freedive Nusa is SSI Freediving Instructor Training Center and can teach and certify all levels of Freediving Instructors. Take your freediving career to a higher level of experience and take the professional challenge with Freedive Nusa! Are you in love with apnea diving, want to share your wisdom and teach others? Change your life and share your passion with the world! Freediving Instructor Training Course (FITC) is aimed at freedivers with a high level of freediving ability and experience who are ready to take it to the next step and become a Professional. This is not a relaxing holiday or training camp. This is an intense program which will empower you to lead with confidence and patience, teach professionally and transform your life! During your FITC you will receive a series of practical and theoretical sessions under the guidance of your Instructor Trainer. Getting to know the SSI teaching materials to present it in a knowledgeable and professional manner. Learning the theoretical and in-water teaching skills you need in order to be a confident and competent Instructor. Understand and recognize the main mistakes and problems you will encounter when teaching beginners and advanced courses and help the students to overcome them. Learning and getting comfortable with the Try, Basic, Pool, Level 1 and Level 2 programs that you will teach to your students. Get a deep knowledge of other aspect related to teaching apnea diving, like the legal aspects, marketing, business policies and other side activities you can offer in your business. If you are still not confident with your knowledge and skills, need more training before your FITC, we recommend you to join our Master Course. During this time we will prepare you to become a competent freediver both in the open water, pool and classroom, so that by the end of it you will already have achieved all the in-water requirements. 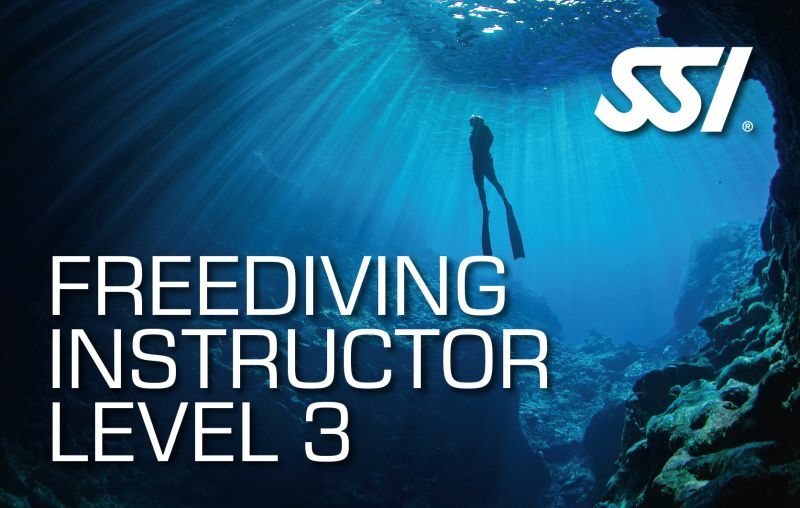 Be a SSI Level 3 Freediver (or equivalent). Proof of First Aid training, CPR training and Oxygen First Aid training within 2 years (course React Right can be done with us). RSTC Medical Statement signed by a physician within 1 year (this can be done in Nusa Penida). Have logged at least 100 freedive sessions. Complete all Review answer sheets in the FITC manual. Attend all FITC Academic presentation sessions. The candidate must achieve a 90% pass rate in all 5 of the FITC mini exams and the Level 1 and Level 2 final exams. If the candidate achieves a mark below 90% they may retake the exam the following day. If the candidate achieves a mark below 90% on the second attempt they will fail the entire program and can join other FITC within 12 months. NOTE: It is the responsibility of the candidate to fully familiarize themselves with the Level 1 and Level 2 materials, the FITC manual and SSI standards prior to the FITC. The candidate will have to pass 3 Academic presentations, 3 Confined Water presentations, 2 Open Water presentations. All the in-water requirements where the candidate has to use fins must be performed with bi-fins (no monofin). Perform swim of 800m using mask, snorkel and fins within 15 minutes. Perform swim of 400m (no fins, buoyancy device or snorkel). CWT dive to minimum 40m depth. Freedive to 20m and hang for unknown time then rescue another freediver from simulated blackout from that depth. Endurance test – 5 dives to 20m with 1 min surface interval between dives. BO rescue from 20m with 50m surface tow. Perform DYN (bi-fins) – minimum 85m. Perform static breath-hold – minimum of 4:00 minutes. At the end of the course you will be certified as SSI Freediving Instructor Level 2 (which allows you to teach Try, Basic, Pool, Level 1 and Level 2 courses, Training Techniques and Free Immersion Specialties). 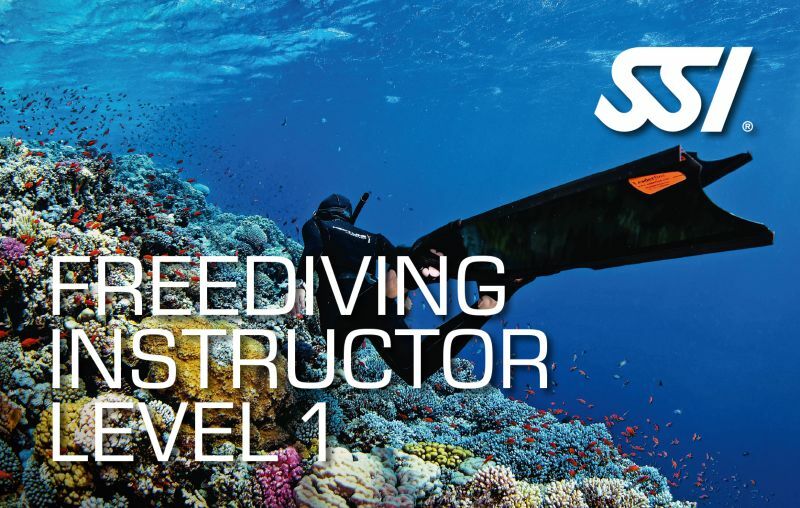 If a candidate passes the entire FITC, but has not achieved the performance requirements, they may be eligible to attain SSI Freediving Instructor Level 1 status (considering they have achieved the minimum requirements). After you become a Professional we will give you the opportunity to teach few courses at Freedive Nusa to gain experience. Only for Level 2 SSI Freediving Instructors! 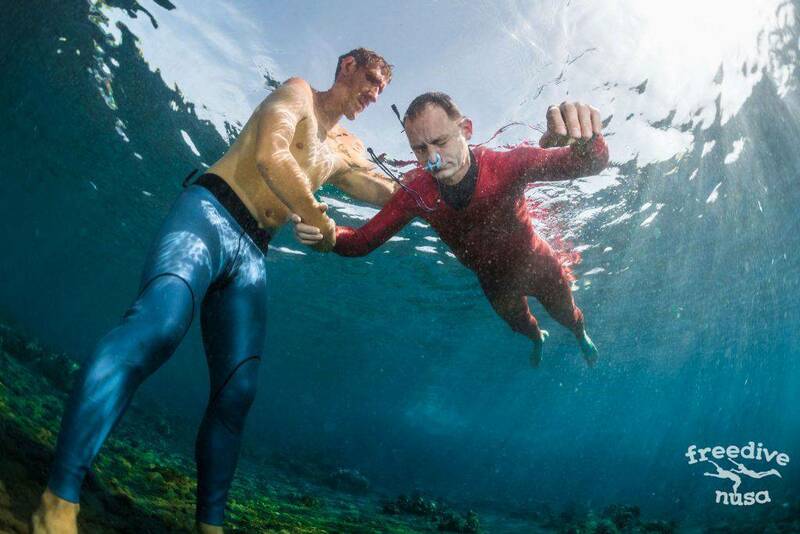 This is a 2 days update during which the candidate will have to demonstrate that he is able to perform and teach advanced freediving techniques, such as Mouth-Fill and exhale diving, both in the classroom and in the open water. The candidate must also show extensive knowledge of all breath-hold diving related topics, like apnea diving physiology and phychology, which are both part of the Level 3 course. 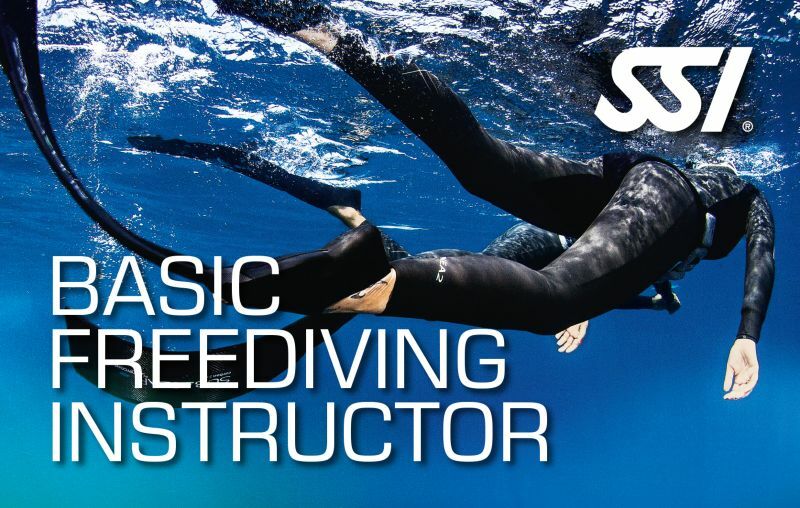 Be an active SSI Freediving Level 2 Instructor. Have issued at least 30 Pool/Level 1 certifications. Have issued at least 20 Level 2 certifications. The candidate will have to pass 1 Academic presentation, 1 Confined Water presentations, 1 Open Water presentation. CWT dive to 50m depth (monofin allowed). 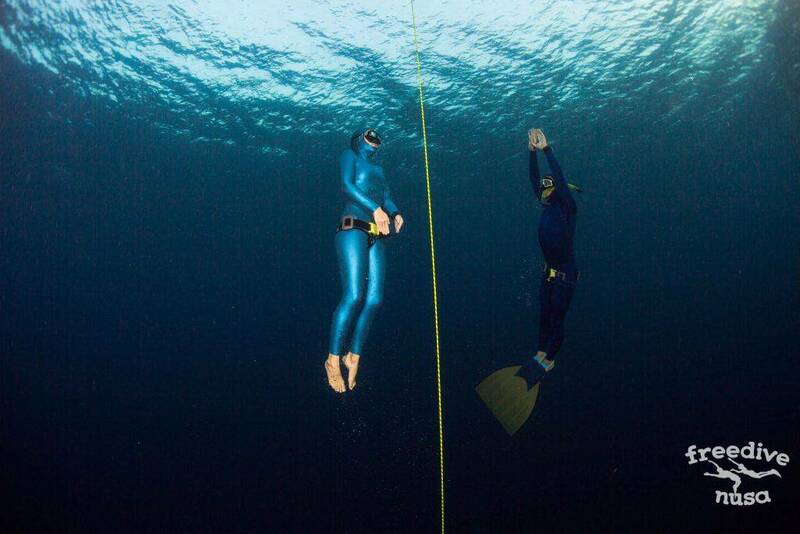 Freedive to 20m and hang for an unknown time then rescue another freediver from simulated blackout from that depth. Perform DYN (bi-fins) – minimum 100m. Perform static breath-hold coaching session. NOTE: The price of the course depends on the candidate’s abilities. Daily charge USD 100 per day, minimum 2 days. Only for certified freedive instructors from other agencies! Are you already a certified freedive instructor (AIDA, PADI, Apnea Academy) and want to crossover to SSI? During this crossover you will receive an overview about SSI and learn the SSI Freediving system. You will go through a series of academic, pool and open water examinations to assess your ability as an instructor according to the SSI system and you will have to show your trainer your ability as an instructor by performing certain skills. 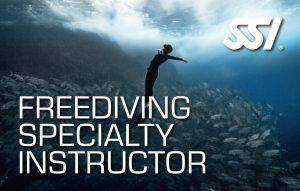 Requirements are the same as for SSI Freediving Level 2 Instructor. Successful candidates who pass the Crossover will be eligible to start teaching the Try, Basic, Pool, Level 1 and Level 2 courses, Training Techniques and Free Immersion Specialties. 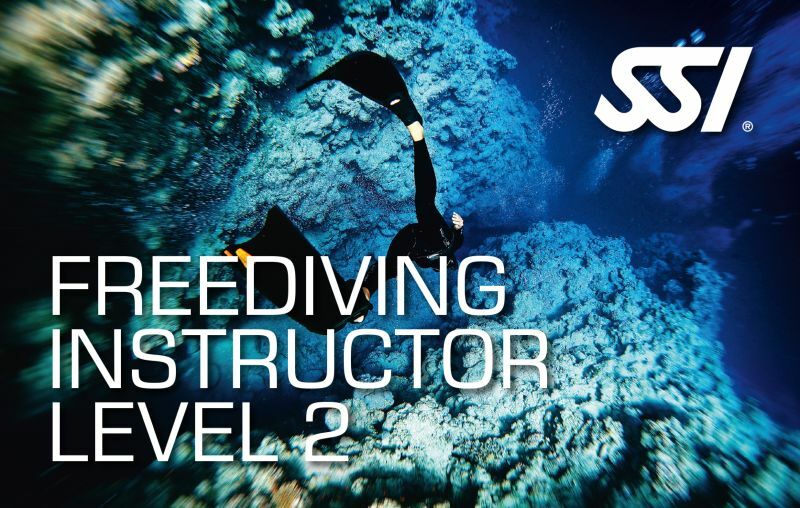 If a candidate passes the entire Crossover, but has not achieved the performance requirements, they may be eligible to attain SSI Freediving Instructor Level 1 status (considering they have achieved the minimum requirements for that level). NOTE: The price of the course depends on the candidates abilities. Daily charge USD 100 per day, minimum 4 days. SSI Basic Freediving Instructor Course is designed only for SSI Dive Pros who are willing to make an easy entry to the professional world of freediving. The Basic Instructor Kit are sponsored by SSI. If you are an Active SSI Dive-con or higher you can apply to this program. At the end of the program you will be certified as SSI Basic Freediving Instructor which allows you to teach entry level courses Try Freediving and Basic Freediving. NOTE: It’s not mandatory but highly recommended for candidate to take at least Level 1 course as a student and gain more experience in breath-hold diving. Freedive specialty courses are the corner stones in SSI Freediving Education. The ability to offer different specialties not only creates happy and confident freedivers but it also develops a bigger wisdom and interest for the trainer. To join the course you have to be an active SSI Freediving Instructor.